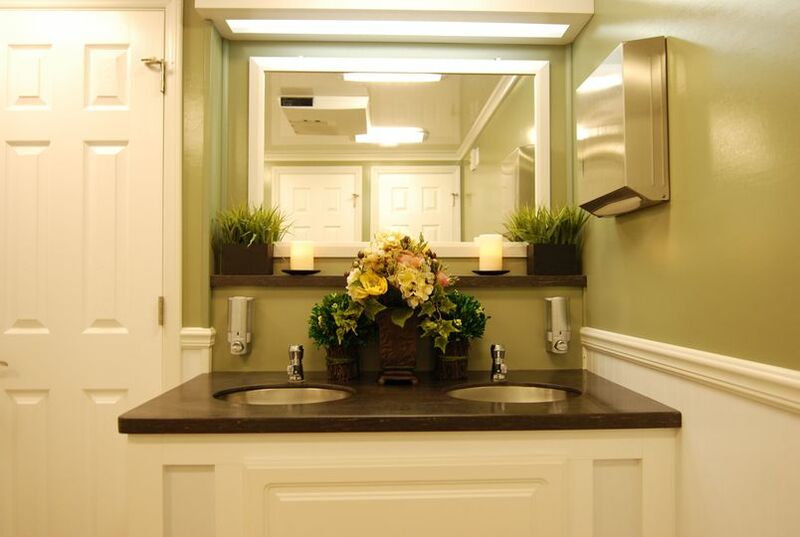 For your wedding, we'll offer the highest quality temporary restrooms available. For over 50 years, our commitment has been to treat each customer's event as if it were our own. 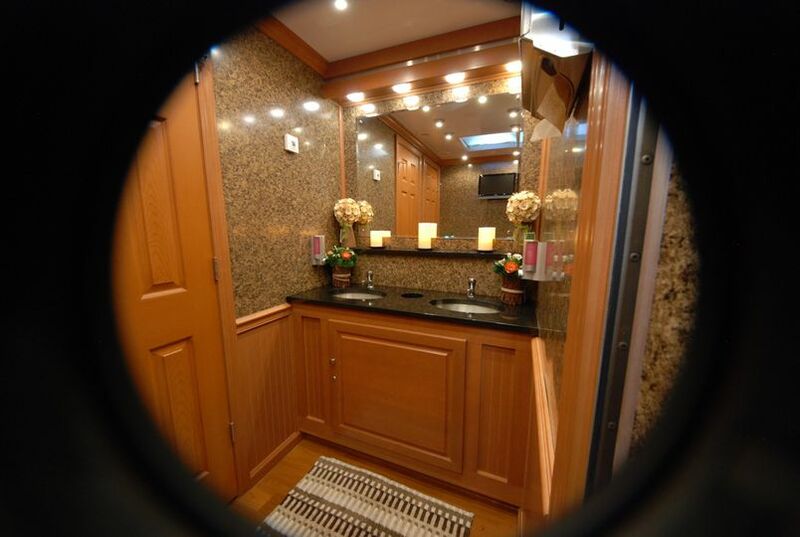 Don's Johns is women owned and is the Largest Portable Restroom Provider in the Northern VA, DC, MD area. Countless wedding planners and brides have relied upon us to ensure that their outdoor wedding was a success. Other notable customers include Virginia Gold Cup, Fannie Mae Help the Homeless, Landmark Music Festival, MS Society (Bike and Walk Challenges), Preakness, Washington Redskins, and many more. 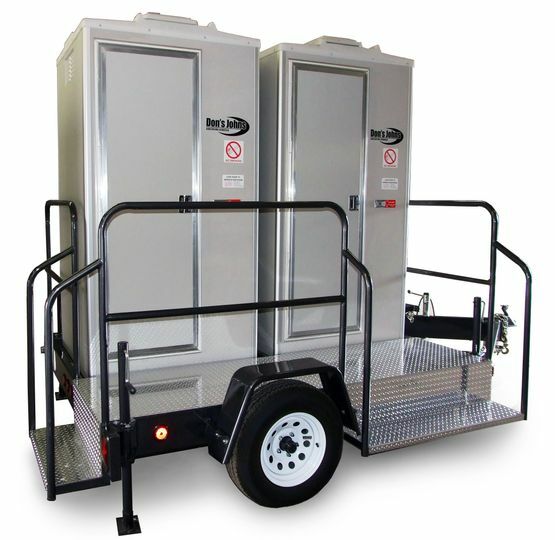 We are most proud of being selected to provide over 5,000 portable restrooms for the 2009 Presidential Inauguration. We are ready to help you find the best solution for your wedding! Why Choose DON'S JOHNS for your wedding? 1. A Professional expert to assist you in understanding what is available and what will work at your wedding site. 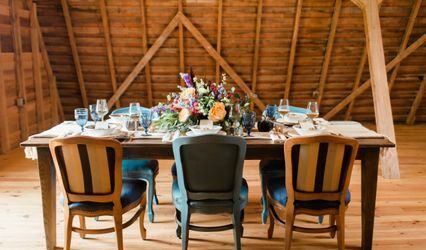 This Account Executive will provide you with email and cell phone access during the planning stages so that you can ask as many questions and review the best option for your guests and budget. After your order is placed, this same Account Executive will follow through until after the wedding to ensure everything you ordered is in place. 2. Your restrooms will be in "like new" condition. 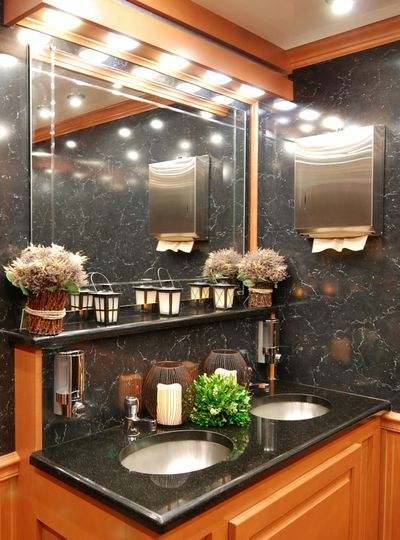 We know it can be scary to order temporary restrooms for your wedding day, however, many of our customers comment that our products are nicer than what they have at home. After you review our products online, you can come to our office for a personal viewing to verify the quality and condition. • Providing a unit in "like new" condition is very different than providing a restroom that has been on a construction site. 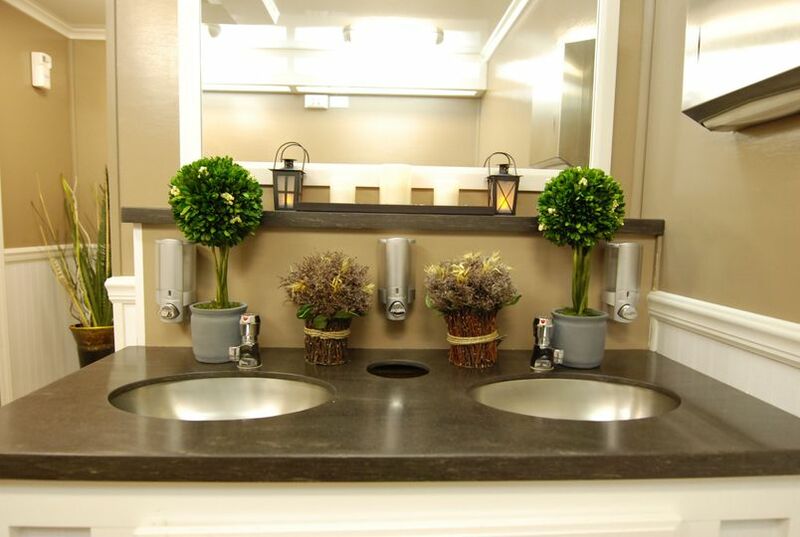 Our Special Event restrooms have only been used for events - never construction. 3. 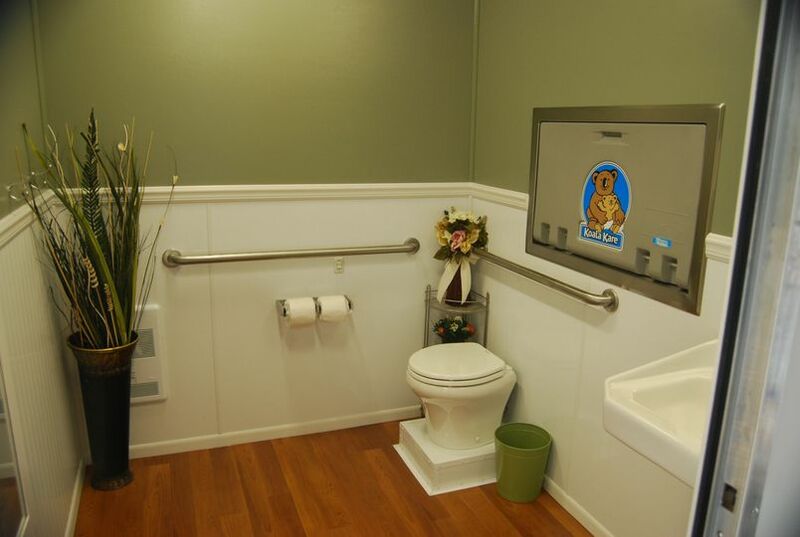 We guarantee that your restrooms will be delivered and picked up on time. 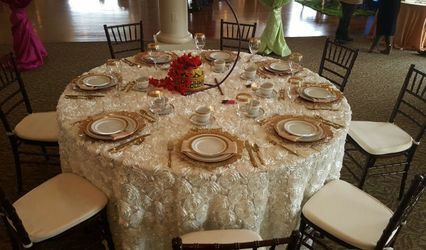 We work continually with demanding event coordinators, wedding planners, caterers and customers and are known for always being on time. 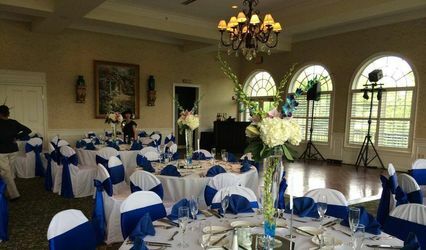 We understand that our small part of your event must happen without distraction. 4. 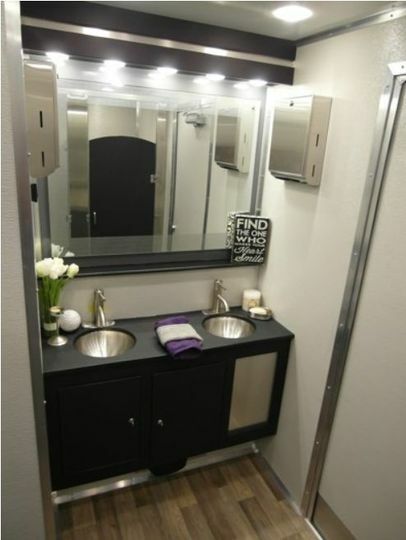 We have a restroom product to suit any need - from restroom trailers with hardwood floors and brushed nickel fittings, to VIP flushing units with sinks, to more cost-effective deluxe models. 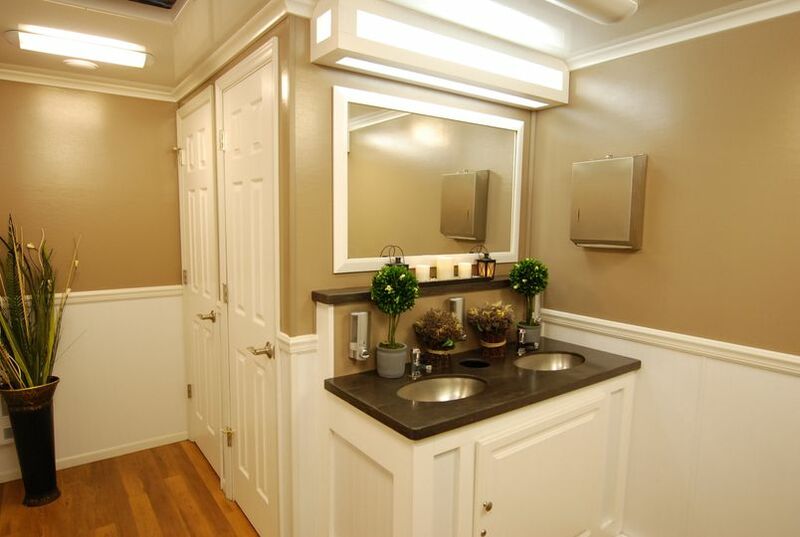 We encourage you to shop around and when you are done we know that Don's Johns is your best choice for high quality and dependable temporary restrooms for your outdoor wedding. We look forward to being of service. We used Don's Johns for our wedding and they were phenominal. The delivery was early, they placed the toilet where I asked and the toilet was spotless it looked brand new. I will definatly use Don's Johns for any outdoor event where restrooms are needed!! We got the smaller portable restroom trailer from Don's Johns for our sixty-guest wedding. I wasn't sure if folks might prefer the fancy "Bridal" trailer with granite countertops, but my fiancé and I were on a budget and after visiting the trailers, we determined that the smaller trailer was fine, and we had several compliments on it at the wedding, so I think our guests were fine with it too. 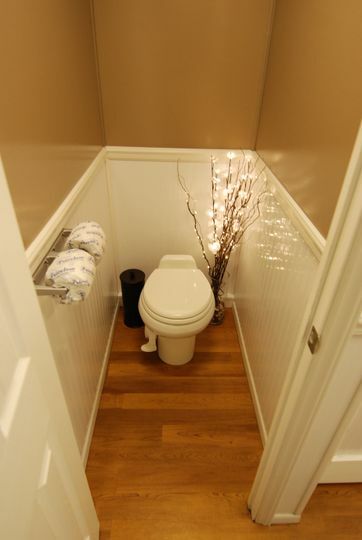 We put silver trays with tissues, mints, floss, Tylenol, feminine products, a vase with flowers, and nice hand soap in each of the bathrooms to dress them up a bit. Kim at Don's Johns was our contact, and she was kind and easy to work with. She honored a price quote we'd gotten right before Don's Johns acquired the company from whom we'd gotten the quote, which we greatly appreciated. Our trailer arrived on time, was set up just where it needed to be, and pickup went smoothly. The only glitch we had was with payment. A deposit of $500 was supposed to be collected when we reserved the trailer. A week before the wedding, for which we'd carefully budgeted, we found out that it hadn't been, so we were charged more than anticipated. Otherwise, everything with the company went smoothly, and we were pleased with our experience. A bit on the pricey side for the trailers. Smooth setup. Delivered right on time. Great experience.